Perfect for 1 family or more looking for an extra special family vacation. Tailor the trip to your family’s wants and needs whether it’s more camp time to play beach games, more hikes to explore the canyon, more fishing time on the river, or a combination of everything. It’s your trip to design! There is no better team building exercise than an outdoor adventure. Pull your team together, get them to Idaho, and we’ll provide the perfect backdrop for bonding, working together and most of all having fun together. Times to pull over to the shore and have meetings can be scheduled, or the trips can run like a vacation. 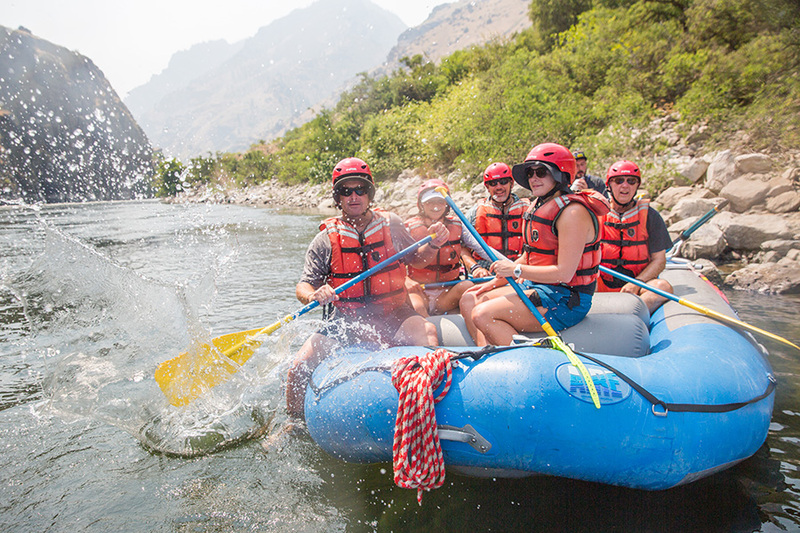 Gather your extended family and head into Hells Canyon or the Salmon River for a unique experience. Take up to 22 people of a reunion they will never forget. Activities, pacing and even the food menu can be altered to fit what your family is into. Wine tasting? Whiskey Tasting? 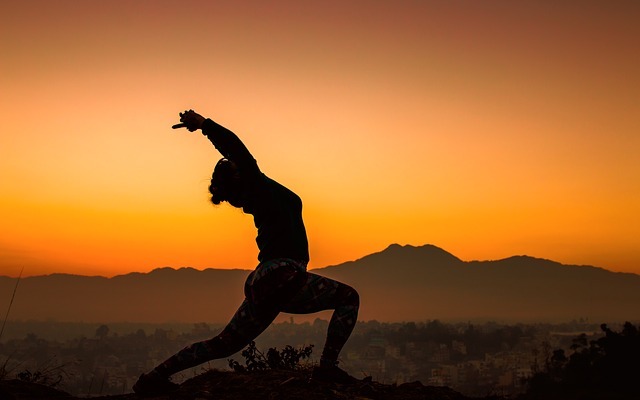 Private Yoga Trip? Foodie Trip? It’s really up to your imagination. We love combining rafting with other great activities. Let us know what you’re thinking and we’ll make it happen! Looking to do something different for your stag party? Look no further! 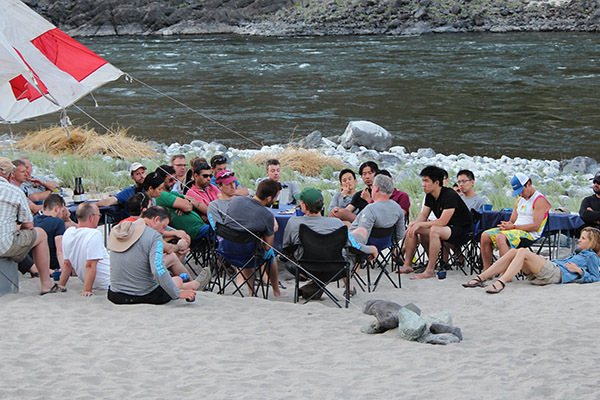 Take your guys or ladies on an epic rafting trip. Whitewater raft, fish, hike, kayak, and camp to your heart’s content. Have a special idea to make it one-of-a-kind? Let us know! These trips are highly customizable so it’s best to call or email us for the best Idaho whitewater rafting. 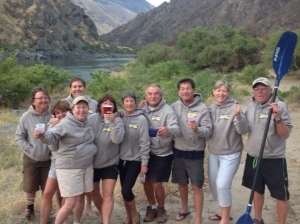 Hells Canyon Rafting and Salmon River Rafting are both perfect for groups big or small.